The physical therapists at Arizona Chiropractic Group & Medical help patients reduce pain and improve their mobility and flexibility. 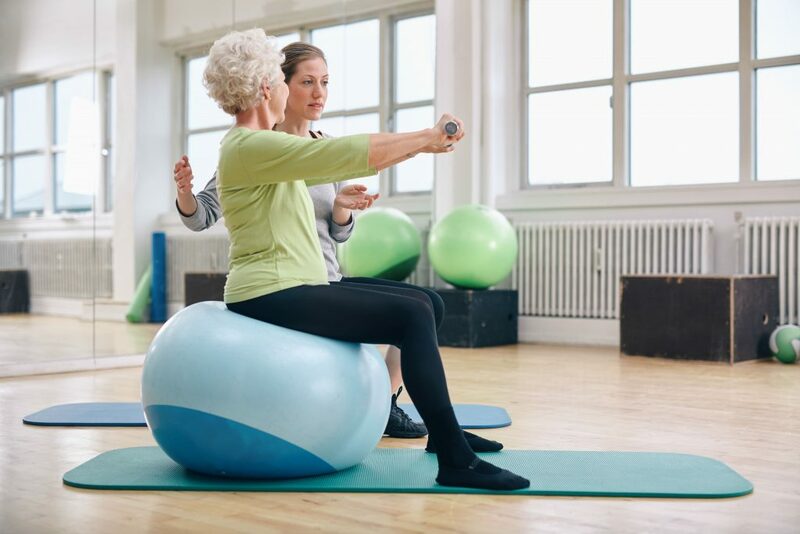 Physical therapy is often a necessary component to rehabilitation following an injury or fall and is one of the foremost treatment methods for recovery. Physical therapy, together with chiropractic care, provides an effective, non-surgical treatment for various musculoskeletal injuries and diseases by enhancing flexibility, strength, movement, coordination, endurance, and balance. Pain management is achieved by teaching safe stretching, conditioning, and strengthening techniques. 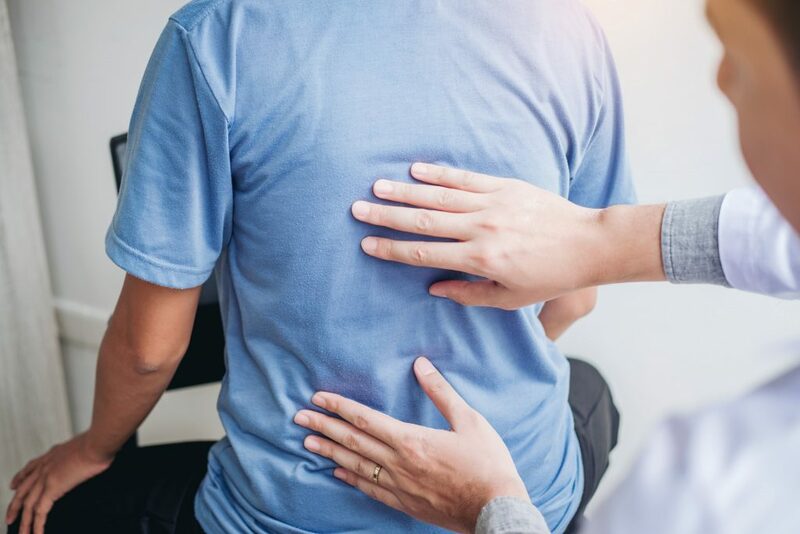 Like a chiropractor, physical therapists use a hands-on, drug-free approach to treat patients suffering from pain due to an accident, injury, disease, or aging. 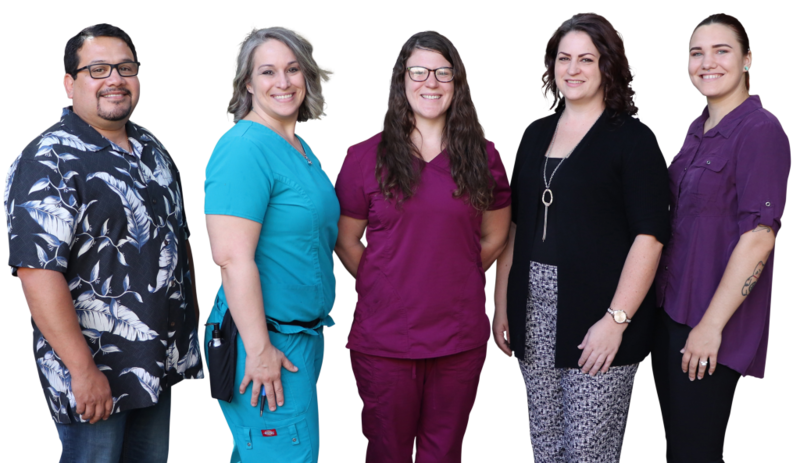 Dr. Mioni and his staff of trained physical therapists are committed to rehabilitation programs that work to restore your daily, recreational, and work activities. Physical therapy focuses on improving muscle flexibility and strength, joint function, and proprioception (awareness of the position of the body in space), resulting in increased balance, coordination, kinesthetic awareness, and better posture. Physical therapy also reduces pain and dysfunction by correcting imbalances. People generally seek out physical therapy because they are in pain. That pain may be acute, meaning that it came on suddenly, likely due to a traumatic injury such as a torn ligament, strained muscle, ankle sprain or even a fracture; or it could be chronic, meaning it has been in your life for some time. Chronic pain often starts out as a minor annoyance but escalates into debilitating pain that can lead to missed work, decreased physical activity, and even depression. When pain affects your daily activities, physical therapy can often provide relief. Physical therapy requires active participation. Depending on the issue, we will likely recommend seeing a physical therapist 2-3 times per week (30-45 minutes) and incorporating daily home exercises, as dictated by your individual condition. Patients who participate in their recovery by completing the home exercises as advised by their physical therapist, benefit the most from their rehabilitation program. Physical therapy can comprise a variety of techniques including exercise, hot or cold packs, Kinesio tape, ultrasound, electrical nerve stimulation, and manual therapy. As important as what you DO, we will also help educate you on activities to avoid, such as certain twisting movements and excessive weight lifting. We will also help you understand proper body mechanics. At Arizona Chiropractic Group & Medical, we advocate for ownership. It is your body. We want you to understand how it functions and how to maintain it for many years to come. One of the more highly effective forms of physical therapy employed by the trained technicians at Arizona Chiropractic Group & Medical is Electrical Muscle Stimulation, or EMS. EMS uses electric impulses to cause the muscles to contract. EMS therapy is commonly used in the prevention of muscle atrophy due to inactivity or neuromuscular imbalance, which can occur after musculoskeletal injuries. Kinesio Taping is also highly therapeutic and an effective pain reliever. Kinesio tape alleviates discomfort and facilitates lymphatic drainage my microscopically lifting the skin. This lifting affects convolution in the skin thus increasing interstitial space and allowing for a decrease in inflammation, reducing pressure while enabling a more effective flow of blood and lymphatic fluid in and out of the target area. Clinical studies have shown the greatest recovery within the least amount of time in patients who receive physical therapy in conjunction with chiropractic adjustments. At Arizona Chiropractic Group & Medical, we work one-on-one with each of our patients to establish a treatment program that addresses individual goals and needs. 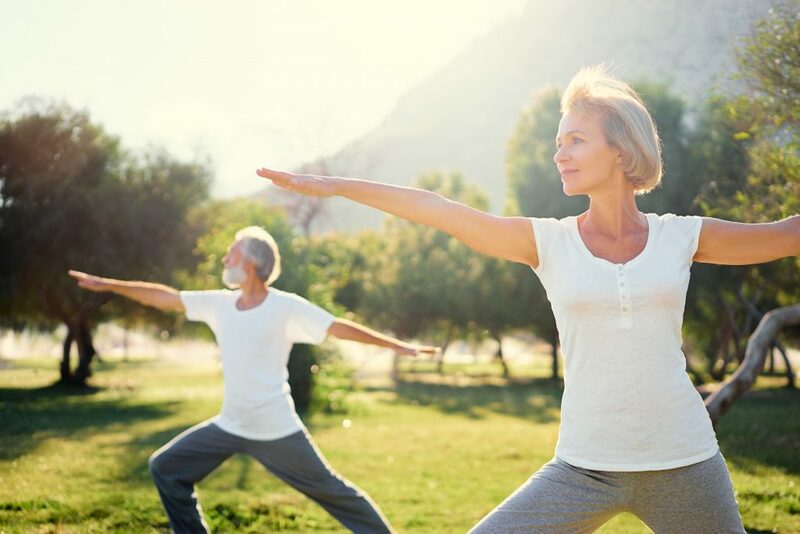 Using a holistic approach involving therapeutic exercise, manual techniques, and home exercise programs, we ensure our patients are given the best opportunity to return to the highest level of function possible. 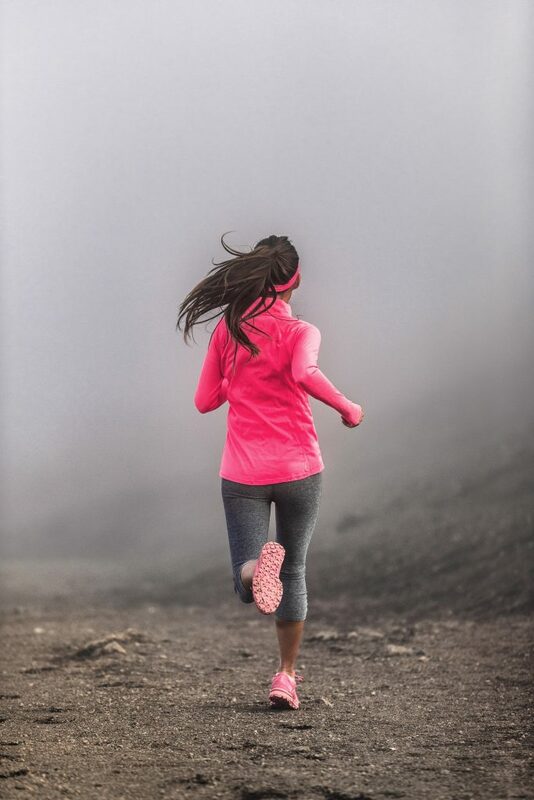 Whether you are injured on the job, during an athletic event, or are experiencing chronic pain, Dr. Mioni and his team can help improve and restore your physical ability and movement. 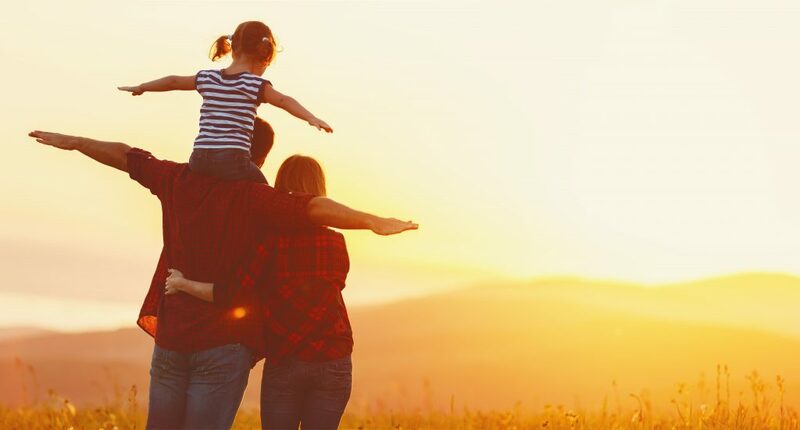 At Arizona Chiropractic and Medical, our team’s primary direction is getting our patient on the journey to recovery by using our highly trained staff using therapies and treatments that have been proven over the years to get patients back to their normal life. Accidents and injuries not only cause physical injuries but mental as well, causing stress, frustration, confusion, and even anxiety making it hard to know what to do. “What do I do”? is a question that most patients ask themselves after an injury and how do I deal with the unknowns of medical and insurance? We have managed the care of accident injury patients with our Medical, Chiropractic and Physical Therapy for 20 years. We worked as a team to help guide you in your recovery and through the unknowns. That is what we do, we care. Dr. Alejandro Amador Mioni speaks Spanish and has been in practice in Arizona since graduating from Palmer College of Chiropractic West (San Jose CA) in 1999. Dr. Mioni’s primary Chiropractic techniques are Palmer diversified, Auto/Work Injury treatment and case management and Chiropractic Biophysics. He has been treating patients for Car Accidents, Work Injuries, and Personal Injuries during that time. Dr. Mioni has treated and managed over 11,000 patients and given over 100,000 treatments to patients. Dr. Mioni has worked five days a week for the last 20 years focusing on patient care and management, getting people well. Dr. Mioni has been married for 25 years and has known his wife since he was eight years old, he has three children (a son and two daughters). Dr. Mioni’s wife has worked at Southwest Airlines for 25 years and started there so Dr. Mioni could have flight benefits to fly home every weekend to see his wife and kids. His son went to college on a wrestling scholarship and wrested for the Olympic Training Center at Northern Michigan University and now is in the Navy and at this time training to be a Navy Seal (fingers crossed), oldest daughter graduated from U of A and now is in the Navy she is training to be a Nuclear Engineer and the youngest is going to ASU on Academic Scholarship and was accepted into the Barrett Honors College, she is studying Medicine. 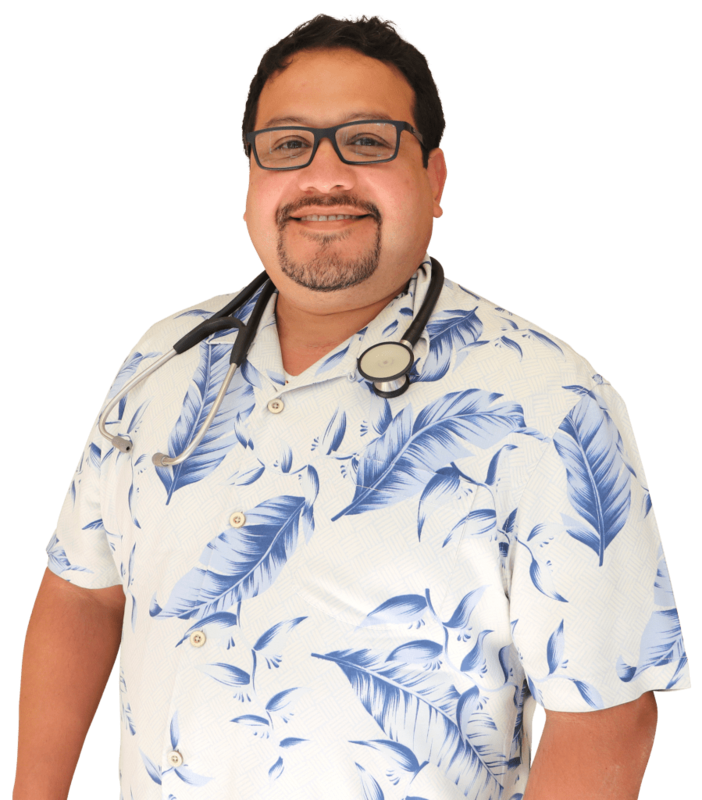 Dr. Mioni speaks Spanish, is the baby in his family and is a first-generation United State Citizen, his parents come to the US in the late 60s from Mexico City, and then in the early 70s, Dr. Mioni was born in Phoenix Arizona. Dr. Mioni has many hobbies, his wife says he has all the stuff in their closet and garage to prove it, he likes to ride ATV’s, UTV’s, is a Marksman (Bronze medal in Jr. Olympics), likes building remote controlled electric trucks and cars, likes fling kites, swimming, riding bikes, loves movies, plays board games, likes racing cars, plays golf, scuba diving, corn hole, and likes pinball machines. His main priority is his family. © 2019 Arizona Chiropractic Group & Medical. All Rights Reserved.